Modern spins on a classic brewing method. 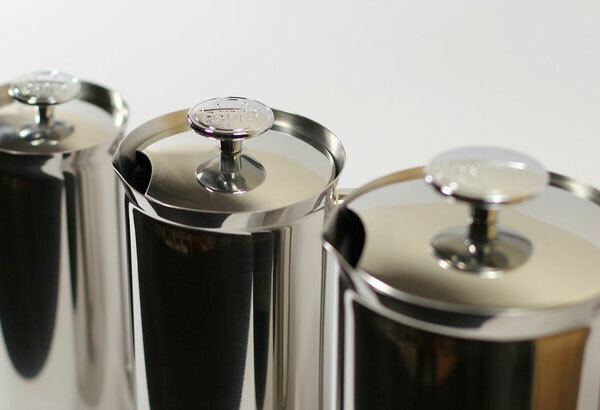 When it comes to brewing coffee, no method is more classic than the French press. However, in recent years there have been many interesting takes on the concept of pressing coffee. What, you thought we weren’t going to mention the AeroPress? Pfft, you don’t know who you’re dealing with here. *Ahem* Anyway, the AeroPress remains our favorite way to make a cup of coffee. 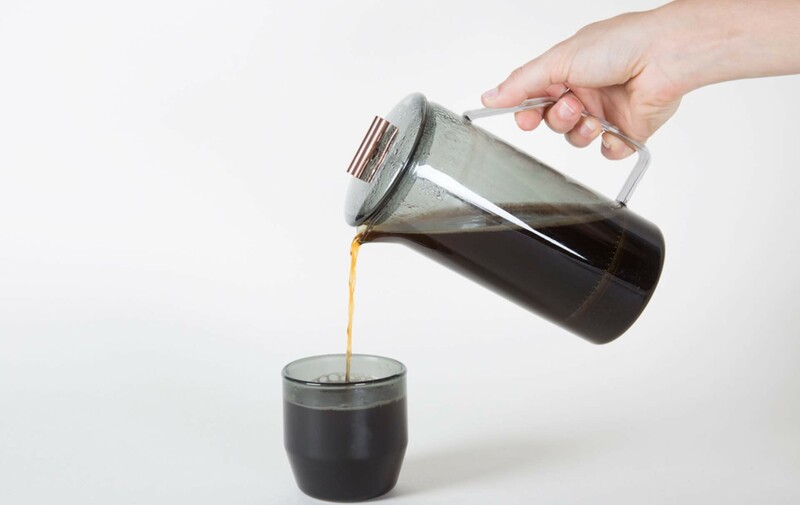 It’s just so simple to use and easy to clean up, plus there are lots of ways to brew with it. 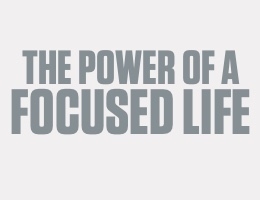 You can also take it with you anywhere. With the Coffee Travel Press the folks at Espro took everything we loved about the original Espro Press and turned it into something you can easily take with you on the road. 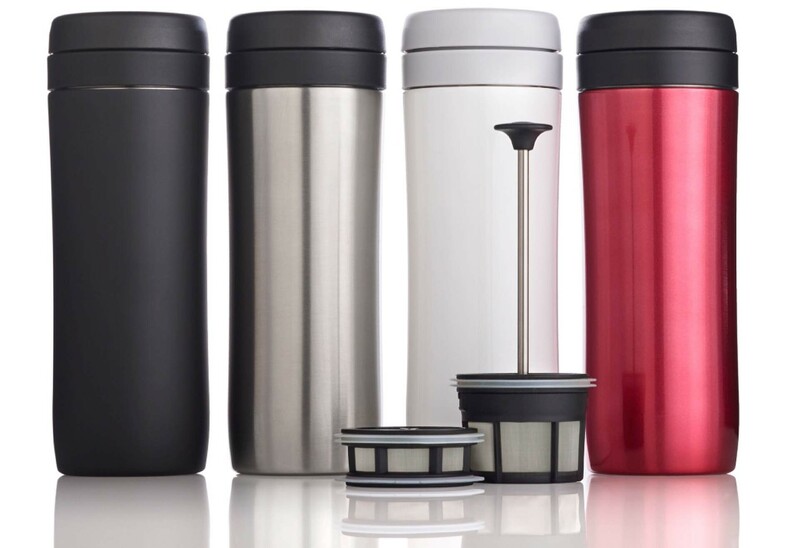 The main body is your standard double-walled stainless steel insulated tumbler that can keep liquids hot for 4–6 hours. 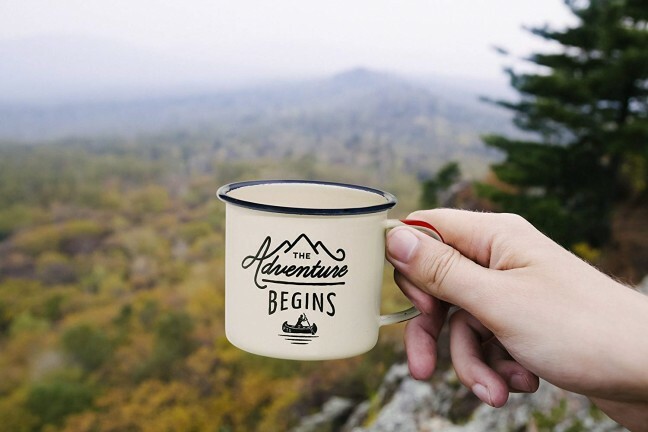 What makes it special is the double micro-filter integrated with the drinking lid, which means you can brew your coffee (or tea), twist the travel lid on, throw the whole thing into your bag, and go. 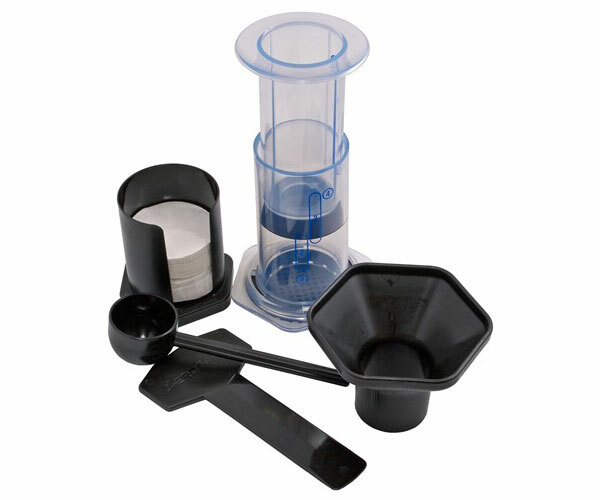 The Espro Coffee Travel Press comes in your choice of matte black ($29), brushed stainless ($27), bright white ($33), or red ($30). 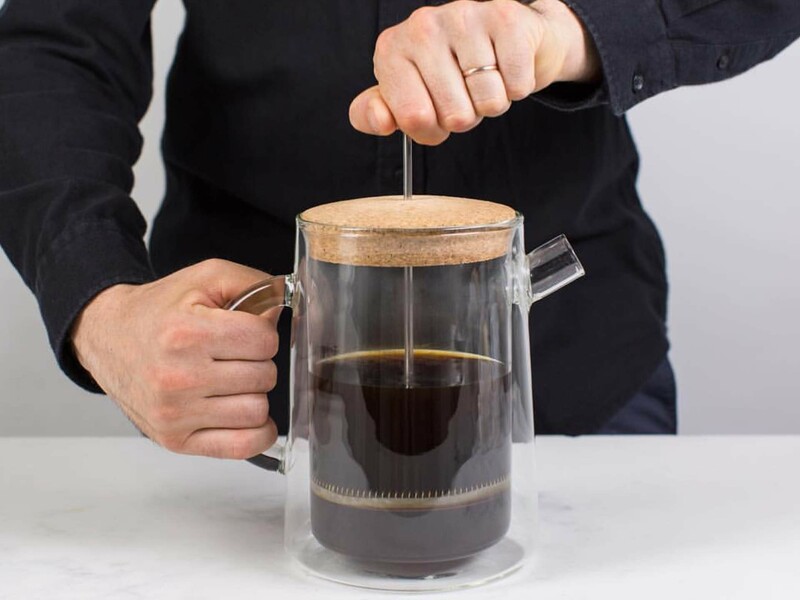 The American Press is a single-serve coffee maker created by a guy named Alex Albanese, with a design that falls somewhere between an AeroPress and a classic French press. That is, it’s not a full immersion brew, but more like a hand-powered percolator. You fill the internal brew basket with your coffee grounds of choice (medium-fine to coarse works best). This “pod” has micro-mesh filters (100-micron, to be exact) on both the top and bottom when closed. Close the pod, thereby mounting it onto the plunger stem. Mount the plunger assembly and slowly press down. The amount of time you press can last anywhere from 30 seconds to two minutes, depending on how much extraction you want. 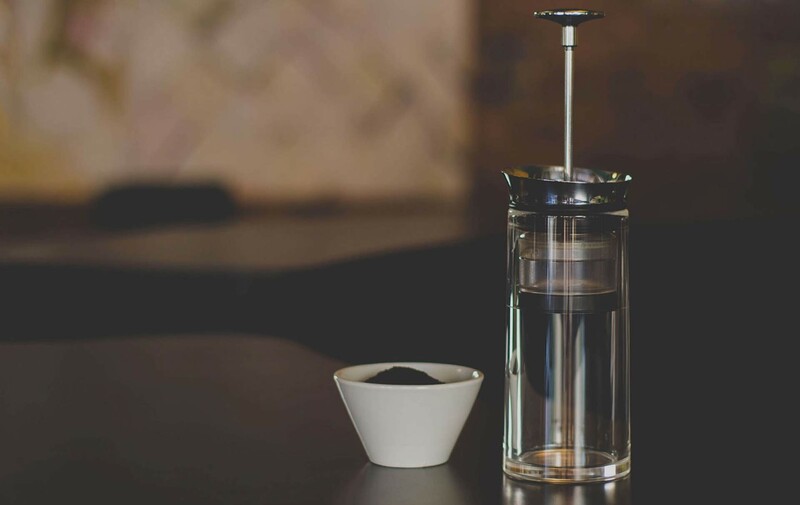 The pressure of this brewing process forces water up through the grounds (or loose leaf tea, if that’s your thing) and into the space above the plunger, resulting in a rich, clean, and complex cup of coffee that can be poured into your vessel of choice. 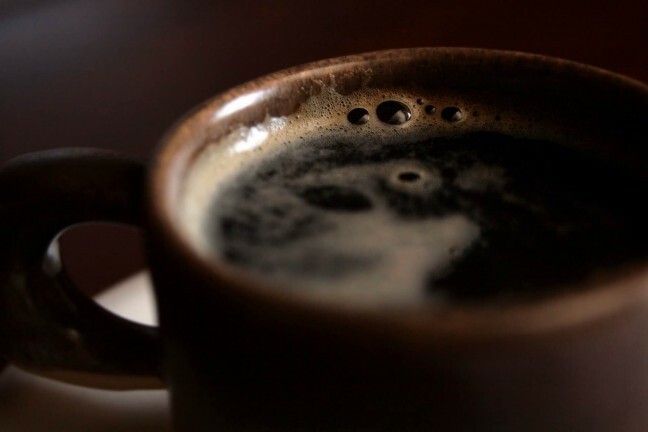 Once brewed, the pitcher keeps the coffee warm for over an hour. You can also use it as an all-purpose pitcher, where the double-walled, no-sweat construction similarly helps keep drinks cool longer. Perhaps you consider yourself something of a purist when it comes to coffee presses, and yet you appreciate owning beautiful versions of things. 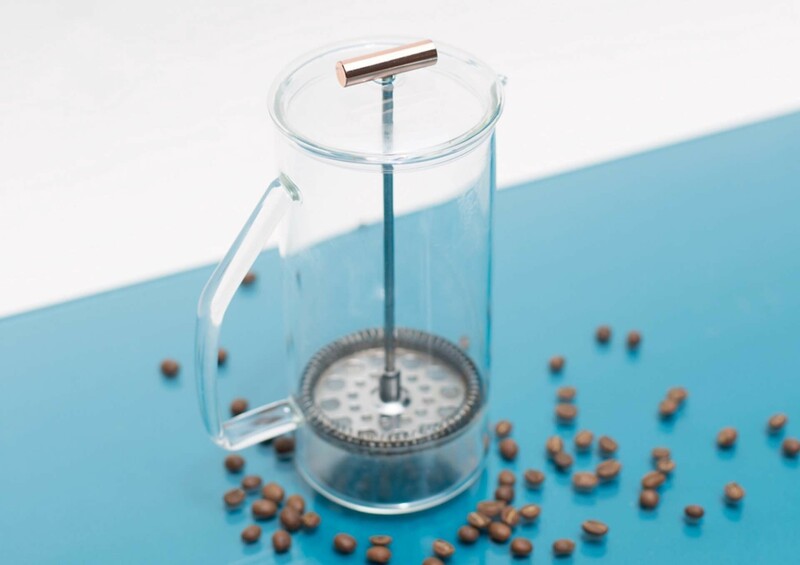 If that hits close to home, then you ought to check out this glass French press by Florida-based studio Yield Design. It works the same as any French press you’ve ever used, but aesthetically speaking, it might be the most beautiful one you ever own. It’s also made from borosilicate glass, the same super durable stuff that old Pyrex kitchen products are still prized for (compared to their less-heat-resistant soda-lime glass counterparts today in the US). This French press comes in clear, gray, and amber. 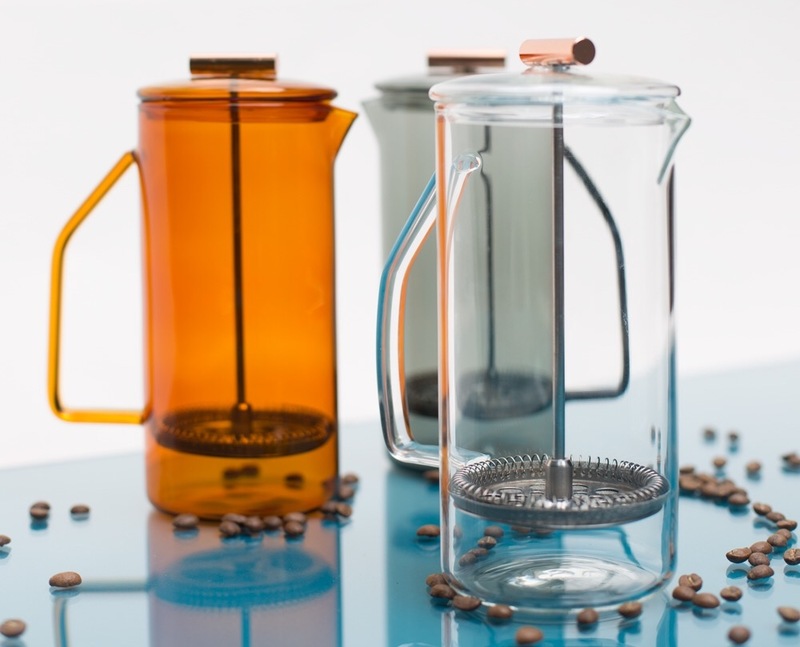 + If glass isn’t your thing, Yield Design also offers a line of ceramic French presses.